The 2012 Olympics start today! WHOOOOOOO!!!! 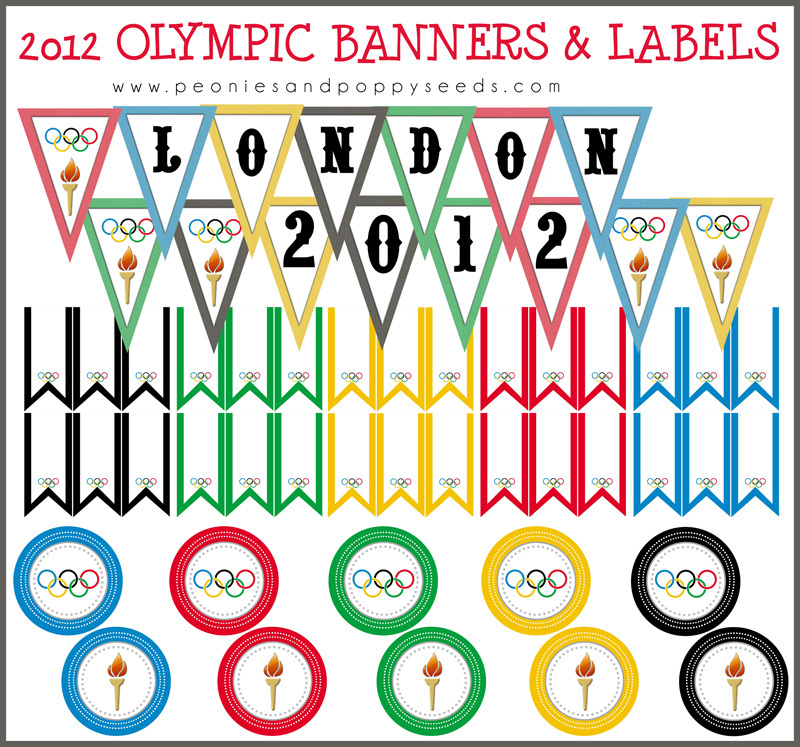 These free printable banners and labels will make your Olympics themed party complete. Because it's all about celebrating in style!